Crystal is a programming language that resembles Ruby but compiles to native code and tries to be much more efficient, at the cost of disallowing certain dynamic aspects of Ruby. Why do developers choose Crystal? Why do you like Crystal? What are the cons of using Crystal? What tools integrate with Crystal? 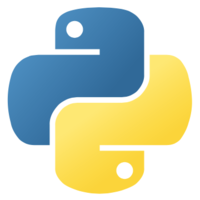 What are some alternatives to Python, PHP, and Crystal?